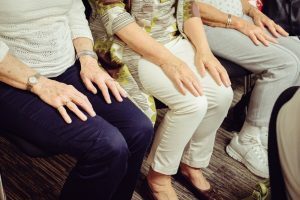 Our next Bristol Arthritis Action Group is an exciting opportunity to meet others living in your area with arthritis, share hints and tips and to let us know what you would like to gain from the Self-Management Approach. This month Leah Boylan, our Group and Events Manager will be presenting a talk on getting to grips with gadgets. We are looking forward to hearing about how gadgets and aids help you manage everyday tasks with confidence. Interested? Please call us now on 02037 817120 to reserve your place.